Our crew recently had the pleasure of working with a local Bloomington family. They were looking for a concrete company in Bloomington to redo their driveway. 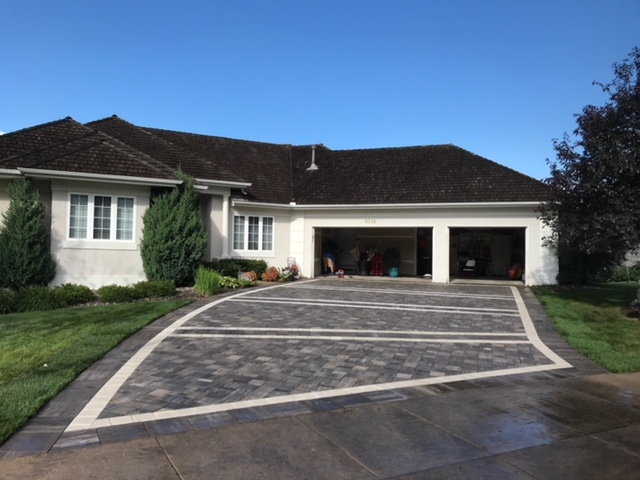 The paver driveway turned out beautifully, and the family was very happy with the polite crew and clean job site. They were also very pleased with their new brick pavers driveway, saying that it looked great.